Are you a contractor and interested in providing the benefits of Supaflu to clients in your market area? Please complete and submit the Supaflu Prospective Installer Form to the right. 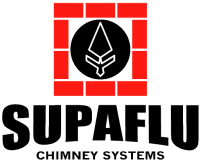 Supaflu Chimney Systems has Authorized Installers located throughout the North America. 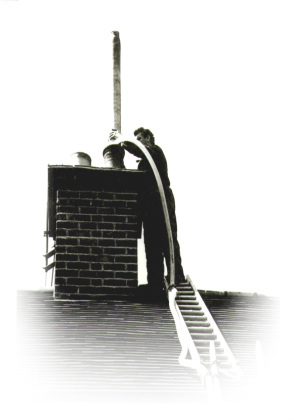 You may also contact us Toll Free at 1-800-788-7636.